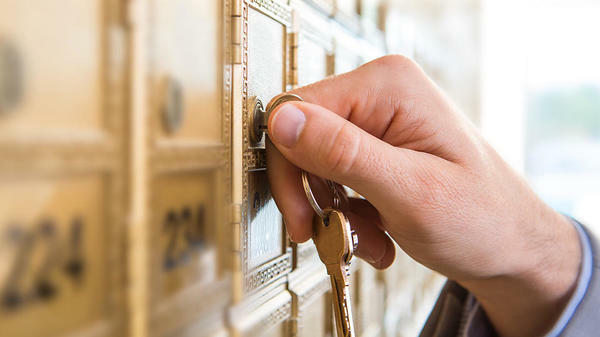 The UPS Store in Lansing can make college life easier with our move-in, move-out and student storage solutions. Whether you need a secure place to store your belongings during summer, before you get to campus or when you're moving out, we can help. We can also help you ship your items to where they need to go, whether across country or just across town. Contact us or make your storage reservation online today to get started. 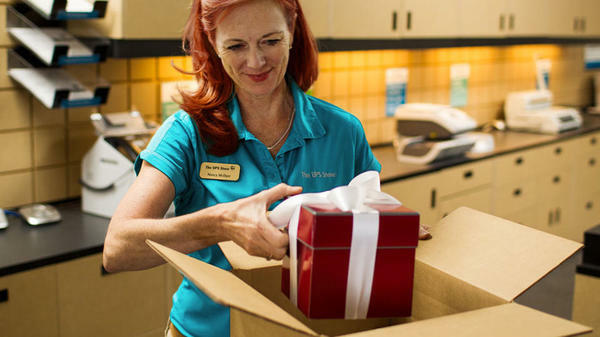 The UPS Store Frandor Mall Shopping Center makes your move-in and move-out easy! 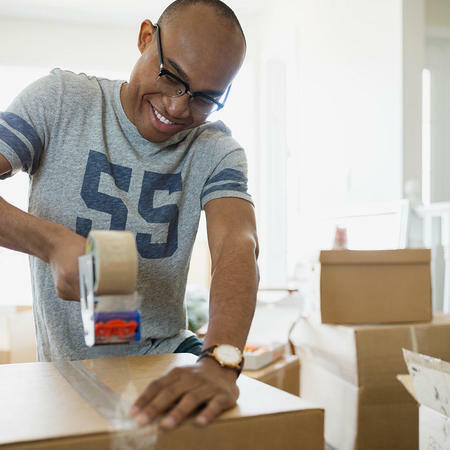 We can pick up your stuff when it's ready for storage and we can deliver your stored items right to your dorm or apartment. 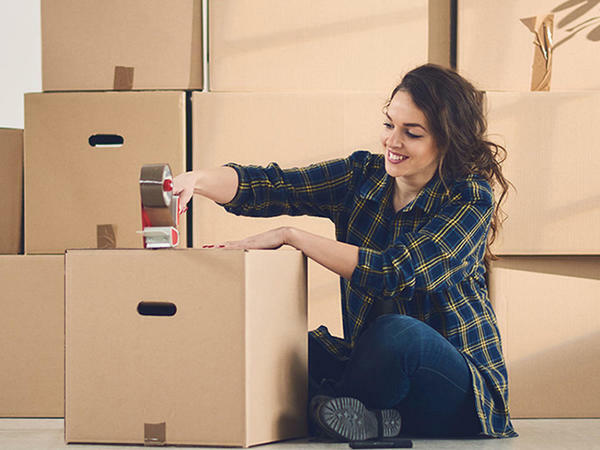 Our Certified Packing Experts are on hand to provide all of the boxes and packing materials you may need for your move. You just pack it up and we do the rest.